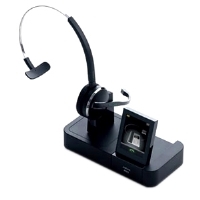 Overcome the hassles you face while video conferencing, PC telephony and multi-media applications with the Plantronics Blackwire C435-M - Headset (convertible). 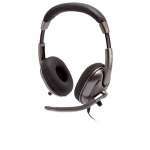 This over-the-ear designed headset delivers discrete and superior quality audio, remaining ideal for professionals. 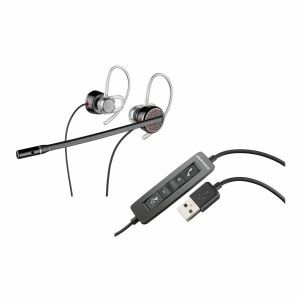 It includes a dynamic EQ feature to optimize your voice quality, a Noise-canceling microphone, One-Touch Control, and an Enhanced Digital Signal Processing (DSP). 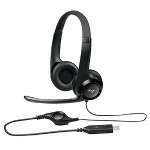 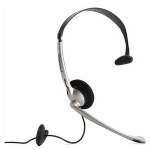 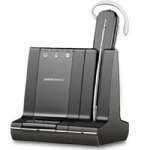 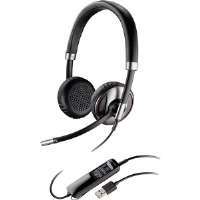 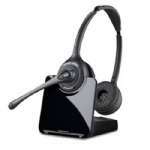 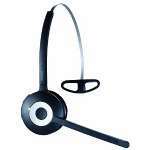 Grab the Plantronics Blackwire C435-M - Headset (convertible) right now!